For readers who loved The Glass Castle comes a stunning, heartbreaking novel about an intrepid girl who challenges the injustice of the adult world. It is 1970. 'Bean' Holladay is twelve and her sister Liz fifteen when their mother, a woman who 'flees every place she's ever lived at the first sign of trouble', takes off to find herself. She leaves the girls enough money for food to last a month or two, but it's not long before Bean and Liz board a bus from California to Virginia, where their widowed Uncle Tinsley lives in the decaying mansion that has been in the family for generations. This reading group guide for The Silver Star includes an introduction, discussion questions, and ideas for enhancing your book club. The suggested questions are intended to help your reading group find new and interesting angles and topics for your discussion. We hope that these ideas will enrich your conversation and increase your enjoyment of the book. In The Silver Star, Jeannette Walls (author of The Glass Castle) has written a heartbreaking and redemptive novel about an intrepid girl who challenges the injustice of the adult world. When their eccentric mother disappears on a journey to “find herself,” twelve-year-old Bean Holladay and her older sister Liz are forced to trek cross country from California to Virginia in order to dodge child services. They decide to head to Virginia, where their Uncle Tinsley lives in a decaying antebellum mansion and spends his days studying geology and his family history. Liz and Bean make a new life in Byler, and learn that the adult world is full of brokenness and unfairness—but also of great love, bravery, and beauty. 1. It takes a certain amount of courage for two young girls to make their way cross country without their mother. Why are Liz and Bean able to take on such a journey? 2. Discuss Bean and Liz’s mother. What do her disappearances say about her ability to raise her children? Do you feel any sympathy for her and her need to leave Byler in the first place, and then leave it again to go to New York? Consider her fake boyfriend, her Hotel Madison breakdown, but also her quick return to Byler upon hearing of Liz and Bean’s trouble. 3. At the Byler Independence Day parade, Bean says, “Mom…had been telling us for years about everything wrong with America—the war, the pollution, the discrimination, the violence—but here were all these people, including Uncle Clarence, showing real pride in the flag and the country. Who was right?” (pg 86). This idea of opposing cultural viewpoints comes up numerous times during the girls’ stay in Virginia. How do Liz and Bean’s views differ from the more provincial townsfolk of Byler? Do the sisters stop seeing eye to eye? Is there a “right” way to look at things, or is much of opinion and belief based on context? 5. A number of adults advise Bean against seeing a lawyer after Maddox assaults Liz. What does this say about the adults of Byler? Are there ever grounds to let injustice stand? Would Liz and Bean have been better off forgetting the ordeal, or were they right to challenge Maddox’s abuse of power? 6. Discuss the Wyatt family and their involvement in the Holladays’ lives. What do Aunt Al, cousins Joe and Ruth, and Uncle Clarence offer Bean that she might not otherwise have? Consider especially Bean and Joe’s tire outing, as well as Clarence’s handling of Maddox’s demands at the house. 7. After Bean’s English class reads To Kill a Mockingbird, she notes, “For all of Miss Jarvis’s singing its praises as great literature, a lot of the kids in the class had real problems with the book…” (pg. 151). How do the students’ reactions reflect the racial tensions in Byler? 8. What changes do you see in Bean over the course of the story? Does she take Liz’s place as the strong, centered Holladay sister? 9. After Maddox is cleared of all charges, Bean says, “I felt completely confused, like the world had turned upside down, and we were living in a place where the guilty were innocent and the innocent were guilty. How are you supposed to behave in a world like that?” (pg 229). What do you think Bean and Liz learned about the adult world from the trial? How does one behave in a place where terrible things are allowed to happen without reprisal? 10. What do you think the emus represent for Liz? 11. When Bean starts waving at strangers, Liz notes, “You’ve gone native.” (pg 60). Have the girls become true Byler residents by the end of the novel? Is there still a bit of California in them? Or a bit of their mother? 12. Is there justice in the way Maddox is ultimately dealt with? 1. Much of The Silver Star is concerned with genealogy, from Uncle Tinsley’s documentation of the Holladays in Byler to Aunt Al filling in the blanks about Bean’s deceased father. Dig into your own family history. What sorts of interesting things do you know about your ancestors? Is there a way to find out more? 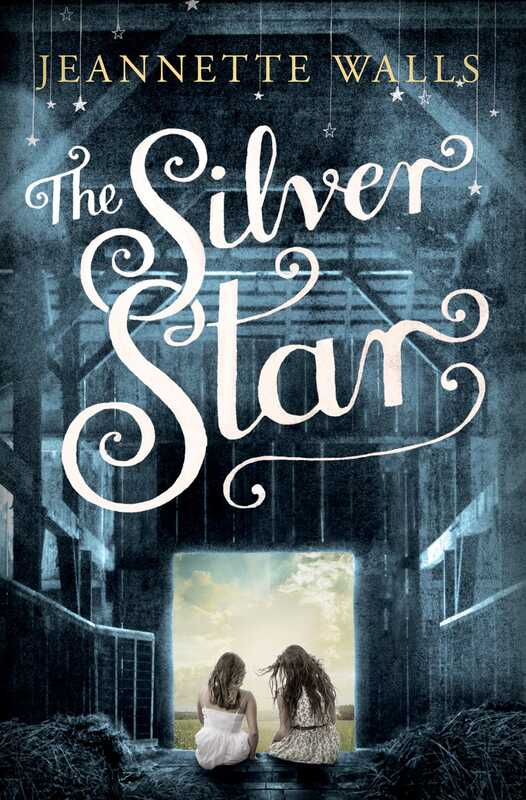 If you can, share a token (like Charlie Wyatt’s silver star) with your book club. 2. “Bean” was so christened by Liz. Share with your book club any nicknames your siblings or other family members gave you. 3. One of the ways Liz and Bean seem able to deal with the very serious adult world around them is by playing games, whether it’s “What’s Their Story”? or Liz’s anagrams or spoonerisms. See how many spoonerisms you can come up with. If you’re feeling inspired, try to pen some emu-themed poetry. 4. 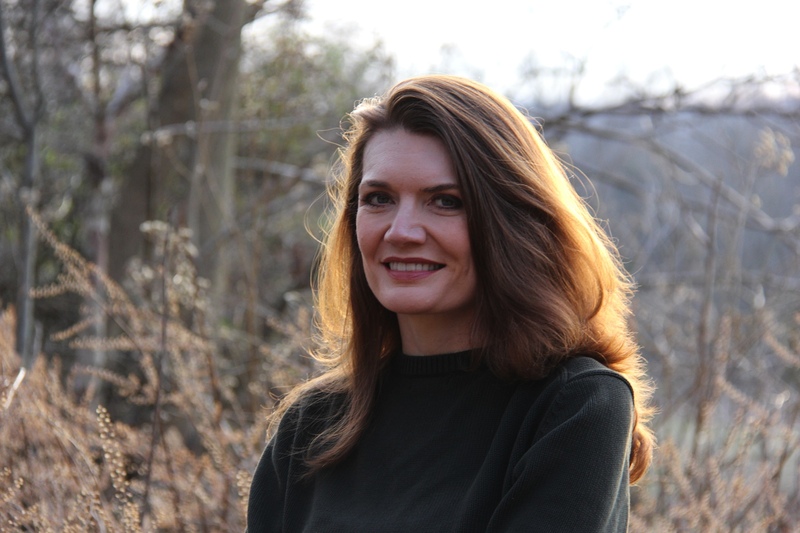 Read Jeannette Walls’s memoir The Glass Castle, or the “true-life” novel about her grandmother, Half Broke Horses. How do Walls’s previous works compare to her fiction? Are the thematic concerns the same? Do the fictional families of The Silver Star seem as compelling as Walls’s real-world relatives? 5. Discuss moments in your life when someone was allowed to get away with a crime. How did it make you feel? Did the guilty person ever have to pay for their transgressions?